Mysuru: After his visit to Suttur Mutt, Amit Shah headed to Mysore Palace to meet the members of erstwhile royal family. Shah was welcomed at the entrance of the Palace and he was offered a lotus. 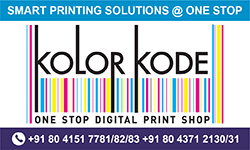 He later met Pramoda Devi Wadiyar, Yaduveer and his wife Trishikha Wadiyar. 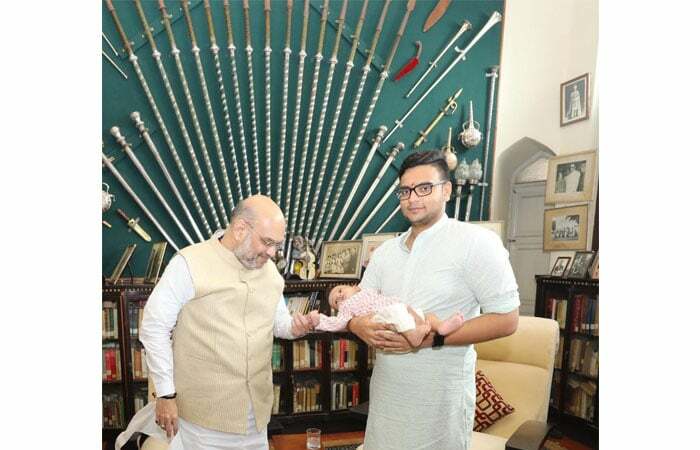 Yaduveer also brought his child Aadyaveer Narasimharaja Wadiyar and showed him to Shah. Though Palace authorities were tight-lipped about Amit Shah’s 20-minute discussion with the royal family, sources told SOM that the BJP President had invited Pramoda Devi to BJP and even offered her an MLC seat. 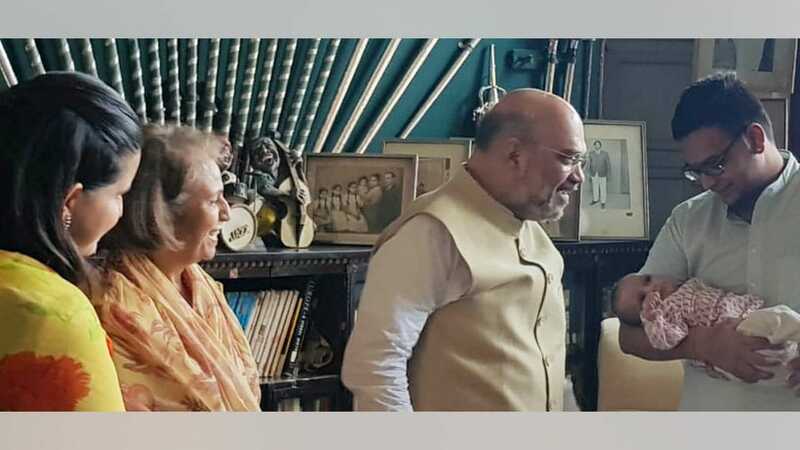 Sources said that Amit Shah recalled the association of Pramoda Devi’s late husband Srikantadatta Narasimharaja Wadiyar with BJP. 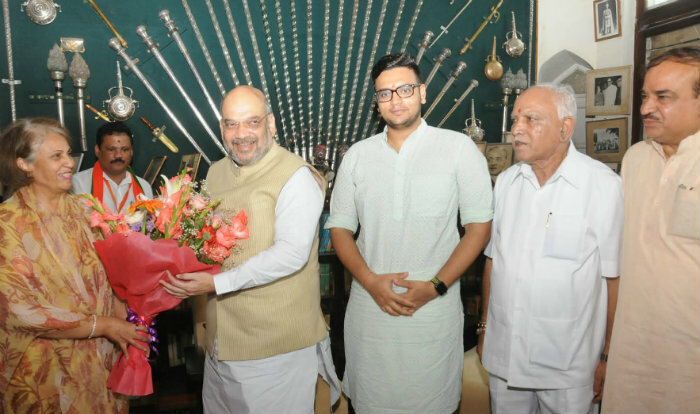 Amit Shah offering a bouquet to Rajamatha Pramoda Devi Wadiyar at the Palace while Yaduveer Krishnadatta Chamaraja Wadiyar, B.S. Yeddyurappa and Ananth Kumar look on. Srikantadatta Narasimharaja Wadiyar was a long-time member of Congress and had won Mysore LS seat four times on the Congress ticket. He later quit the Congress to join the BJP. Shah told Pramoda Devi that he held the royal family with high esteem and they must continue serving people of Mysuru and joining BJP will give the party more strength in the region. 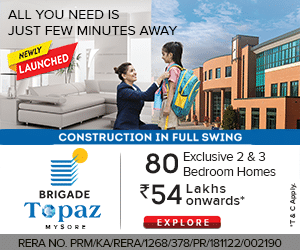 Sources, however, said that Pramoda Devi was non-committal on the offer.